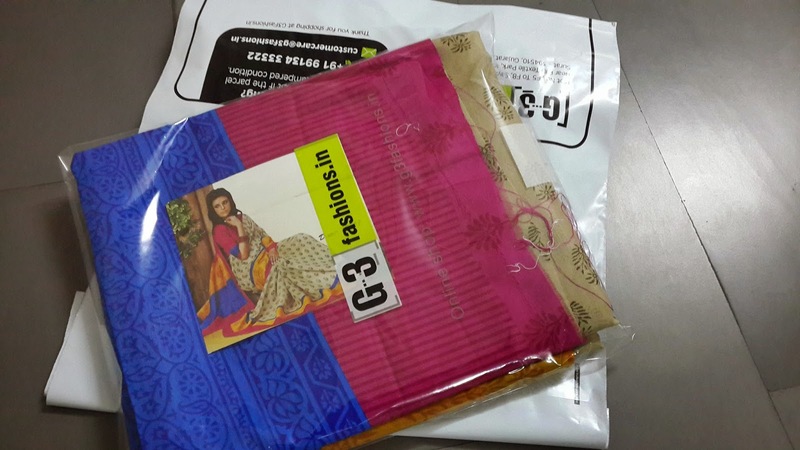 Giveaway dose: Printed Saree from G3fashions Product Review. 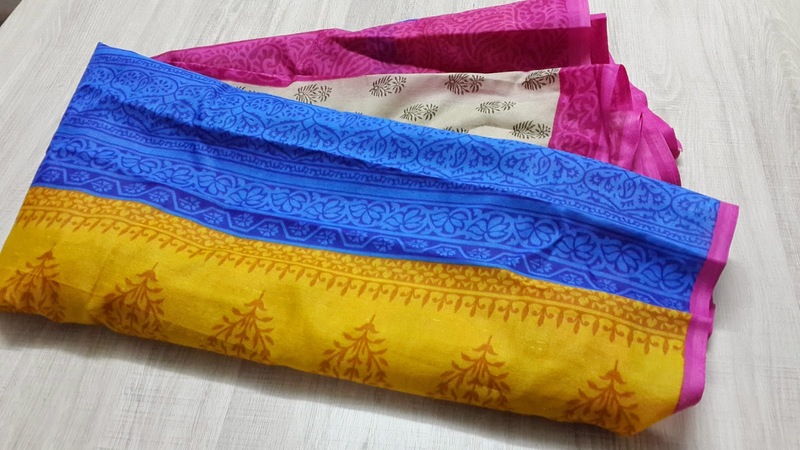 I finally found a printed saree that I desired for my function and it was very valuable, they have so many options to choose from and all are worth buying. 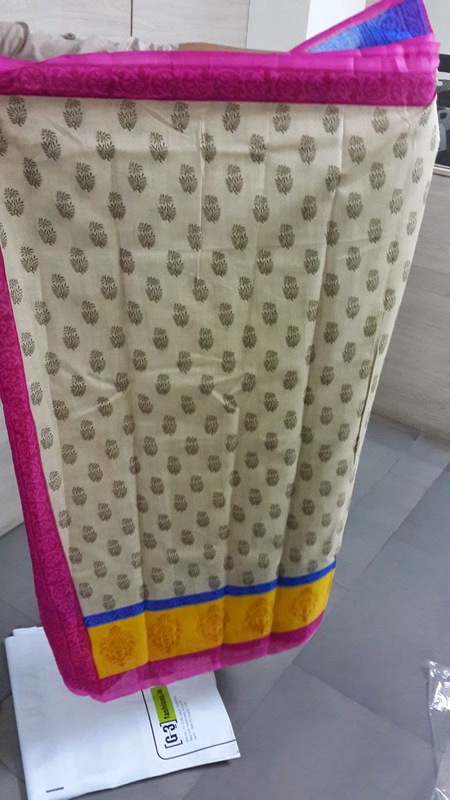 I found mine in a sober print in bhagalpuri silk saree and I got it in less than what I imagined… INR 995.00 only. Thanks a tone to g3fashions sarees for their services which made my saree reach me in perfect time and good shape. 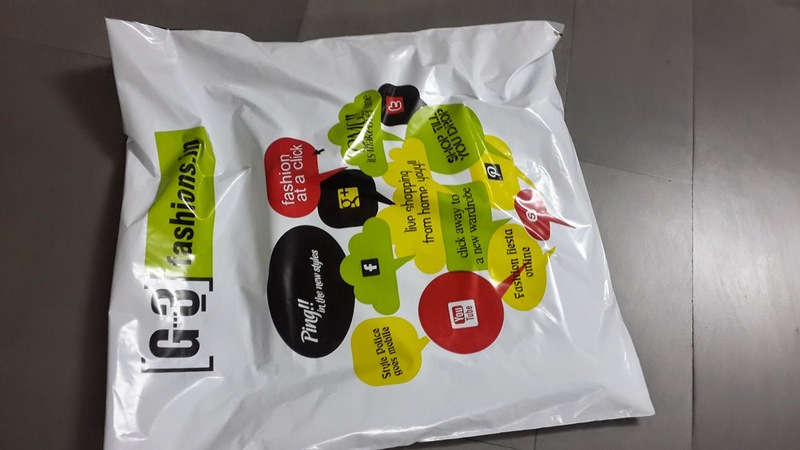 Here’s the link if you want to buy this product online. The final product in the hand has the highest markings for a good saree and a good website for sarees. I do recommend my readers to this website for Sarees, do let me know what you think of the saree as well.